What Does China’s Scrap Ban Mean for West Virginia Scrappers? 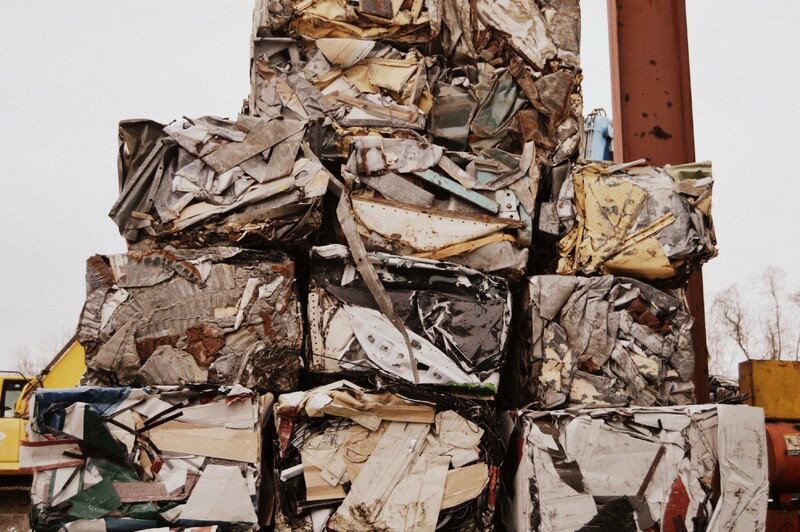 Until recently, China was the importer of nearly half of the entire world’s scrap material. With a sudden ban on foreign waste, scrapyards in the United States have been left scrambling for other buyers. Scrap markets everywhere are certainly taking a hit from China’s withdrawal from the global scrap market, but West Virginia Cashin remains hopeful that the relationships they have maintained with other buyers will keep them strong in the midst of this market change. At the beginning of 2018, China announced different restrictions on imports of eight different scrap categories beginning July 1st with the goal to ultimately ban all scrap import by 2020. By September alone, China’s scrap paper imports had dropped 23% and scrap metal went down by 44% because of these tariffs. With their population contributing more scrap than ever before it is not feasible for the country to allow imported scrap into China. We caught up with Scott Clark, controller here at West Virginia Cashin, to talk about the effect this change with China has had on West Virginia Cashin. Scott has seen a lot of change in the scrap industry since his start at West Virginia Cashin thirteen years ago. Though the business is ever changing, West Virginia Cashin has been able to stay close with both buyers and sellers to keep things running smoothly. This halt in exporting to China is no different than the other obstacles in selling West Virginia Cashin has come across. “With the biggest buyer of scrap out of the picture, the price for scrap has gone down. Paper and plastic aren’t worth much, but we have maintained relationships with buyers of those materials. Cardboard especially, we ship a load of cardboard out per day because we have a relationship with a mill.” Along with the cardboard mills, West Virginia Cashin has relations with copper buyers and continue to. “These longstanding relationships we have with various buyers are what have allowed us to weather this storm,” Clark says. Regardless of the demand in China, West Virginia Cashin is proud to say we still have buyers looking for scrap. Bring it down to 1 Pickens Road in Nitro, WV from Monday-Friday 8 am to 4 pm! Copyright © West Virginia Cashin Recyclables. All Rights Reserved. Join our mailing list to receive the price alerts and updates over email.